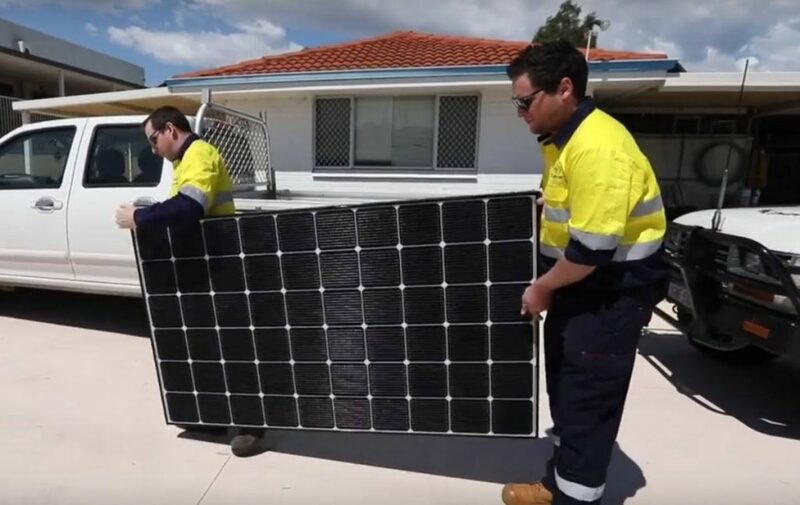 Community groups in Western Australia only have until Sunday, March 31 to lodge their applications for Synergy’s 2019 round of its Community Solar Fund. In order to be eligible to apply, a group will need to be an entity that is a registered charity, not-for-profit or community group and must have premises located within Western Australia’s South West Interconnection System (SWIS)1. Applicants must also have an account with Synergy that either does not expire before 30 June 2020 for the premises, or is extended or renewed to expire after 30 June 2020 before applications close. Further eligibility details can be viewed here. 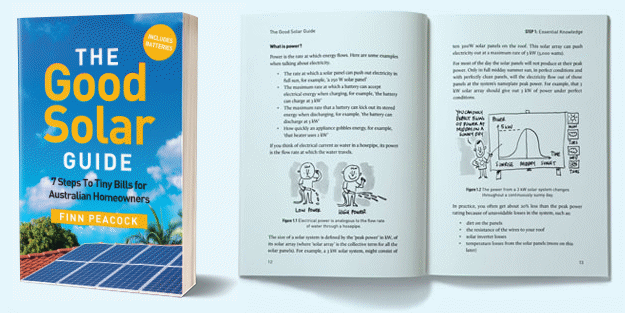 The systems are from Synergy’s SolarReturn range, which feature Hanwha Q-CELLS or LG solar panels and Enphase, SolarEdge or Fronius solar inverters (microinverters in the case of Enphase), so it’s good quality gear. Ngala certainly did well from the program last year – its 80kW system is expected to save the group $20,000 in its first year. We won’t be seeing systems that big from this round as according to Synergy, the maximum size of any system awarded will be 30kW. Further details on the Community Solar Fund can be found here. Another solar funding program for community groups, this one available nationally, is the national Solar Communities Program. It offers grants of up to $12,500 each for small-scale solar power system and storage battery projects. There are four grants available for each electorate in Australia. The latest round is currently in the expression of interest (EOI) phase, which closes on the 28th of this month. To learn more about this program, you’ll need to contact your local Member of Parliament for details (and quickly). It’s my understanding that EOI submissions will be considered by each MP in consultation with his/her community, and then projects nominated. Successful groups will then be invited to apply for a grant through the Australian Government Business Grants Hub when the program officially opens around June this year.